My first new country of the year. Thailand was a pleasant surprise. I'd imagined a constant swarm of tourists but it wasn't nearly as bad as I'd thought. Of course, the beaches were pretty touristy and Bangkok was crazy busy but I left the country with plenty of good memories and severe withdrawal symptoms for the 7/11 ham and cheese toasties! Laos was stunning. Even the bus rides were beautiful. They also have great sandwiches with baguettes that actually tastes like bread and not some horrifically sweetened version. I may have spent too much time having fun in Laos rather than exploring the country but I met some amazing people and had a lot of fun. 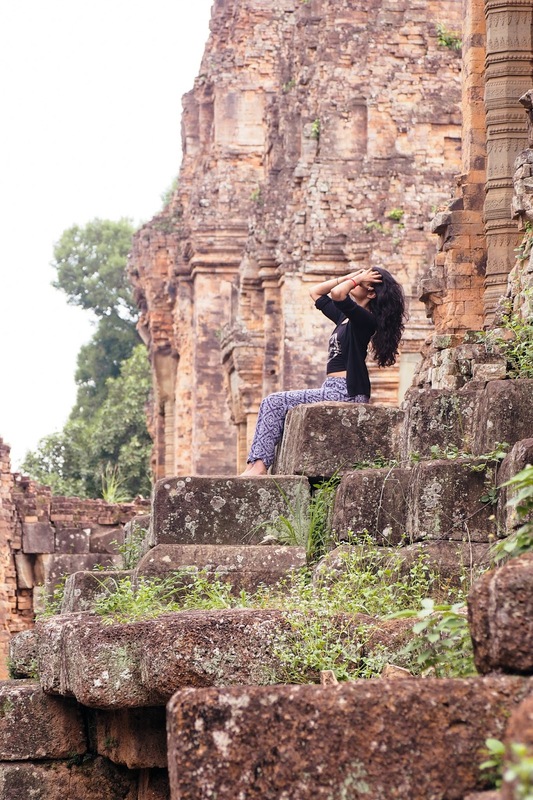 Cambodia was a country that surprised me. In a good way. It's also a country with a very violent history. The locals are amazing and it's hard not to start a conversation with them. I learnt so much about the country and its' people. I can't really write Malaysia because I only went to Kuala Lumpur. There's still so much of Malaysia I want to explore but there just wasn't time on this trip. Instead, I returned to Kuala Lumpur, another revisit. 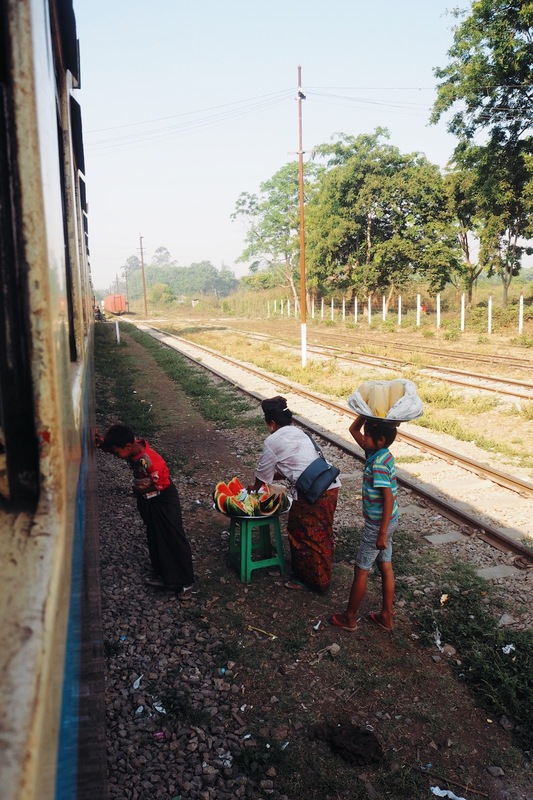 But like Myanmar, it was definitely worth seeing again. We pretty much covered the standard things to do in Kuala Lumpur although I would have liked a bit more time to explore the less touristy side of the city. We also stayed in an amazing Air B n B which made our stay feel more like a mini holiday. Another revisit. I tackled both Mount Bromo and the Ijen Crater again, as well as, revisiting Gili T and Yogyakarta. 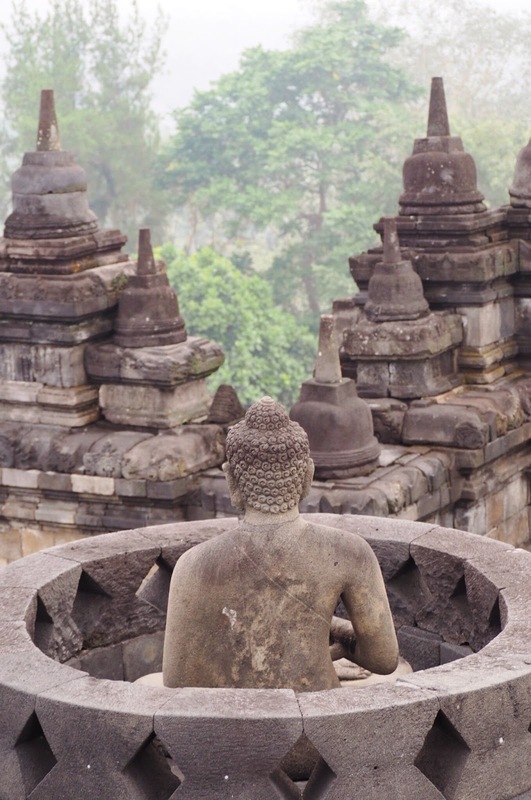 But I also discovered some new places, we explored Bali and fell in love with Ubud. Yes, it's touristy but it still manages to have a charm about it. This was the last country of our trip, this combined with the fact that it is catered towards tourists (Bali I'm looking at you) meant that our backpacking trip almost turned into a holiday. We ate a lot of Western (and very healthy) food, we shopped a lot more and we chose to sit and relax than cram the sites in. My friends and I seem to have chosen Spain as our weekend getaway location. In 2016 we visited Barcelona and this year we decided to explore Madrid. We only had one full day there and in all honesty, we didn't make the best use of it but it was a chance to catch up with friends I hadn't seen in six months whilst drinking plenty of Sangria. So there you go, my year in travel. While I didn't visit as many countries as 2016, I'm becoming more and more aware that it's not about the numbers. My Asia trip is one of my favourite trips ever, if not my favourite, there were so many happy memories. Revisiting countries allowed me to explore them in more detail while visiting new countries and cities allowed me to discover new favourites. 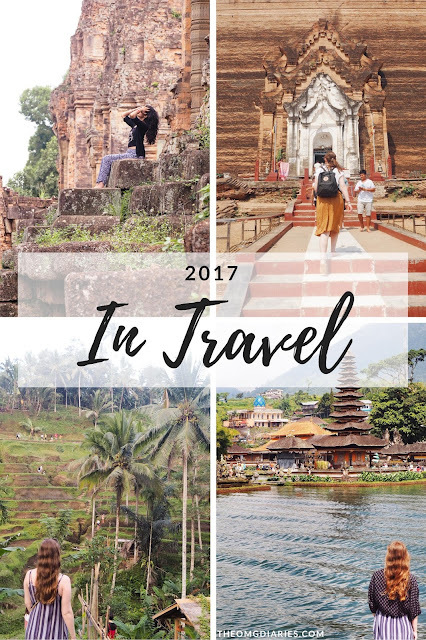 How was your year in travel? If you've written a post about it I'd love to read it so make sure you leave a link in the comments! I went to Madrid for the first time in 2017. Sounds like you’ve been to some great places. I went to NYC, DC, Spain, Portugal and Egypt! So incredibly jealous. All your photos also look amazing.